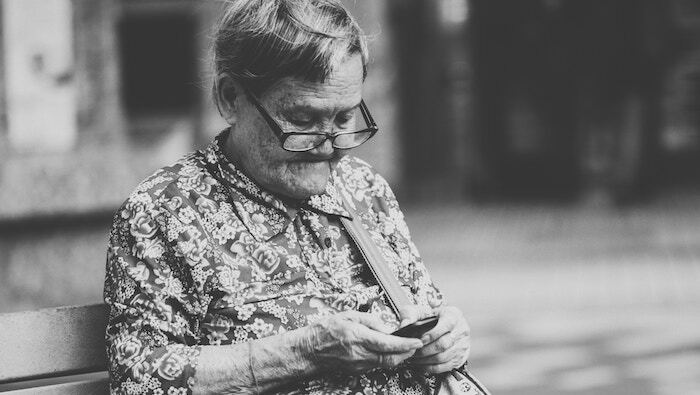 The project Conectado en casa – El uso de tecnologías digitales entre las personas mayores [Connected at home – the use of digital technologies by older people] will research into the social uses of digital technologies in the everyday spaces of older people. The research will analyse how these spaces change, in what way they generate social relations and to what extent they prevent or generate new forms of social isolation. The project is coordinated by Daniel López Gómez, professor at the Faculty of Psychology and Education Sciences at the UOC and researcher with the Care and Preparedness in the Network Society (CareNet) research group, and Mireia Fernàndez-Ardèvol, researcher with the Communication Networks & Social Change (CNSC) research group, both groups that are associated with the Internet Interdisciplinary Institute (IN3). The project aims to palliate the lack of studies into digital communication devices among older people and their impact on everyday spaces, such as the home. The research will foster collaborative design processes with older people in Spain, Canada, the Netherlands and Sweden. The project will offer recommendations for digital interventions aimed at raising their social connectivity. The research team will analyse the dynamics of the use of mobile phones, and their applications, among people between 55 and 79 years of age. The study seeks to establish academic work platforms in the various participating countries, through which researchers, older people, ICT designers and other interested persons can develop and assess design methods based on the theoretical knowledge emerging from the project. The project is funded by the Ministry of Economy, Industry and Competitiveness, with a budget of nearly 100,000 euros, and is part of a transnational call, JPI “More Years, Better Lives” Joint Transnational Call for Proposals (2017) for Ageing and Place in a digitising world.